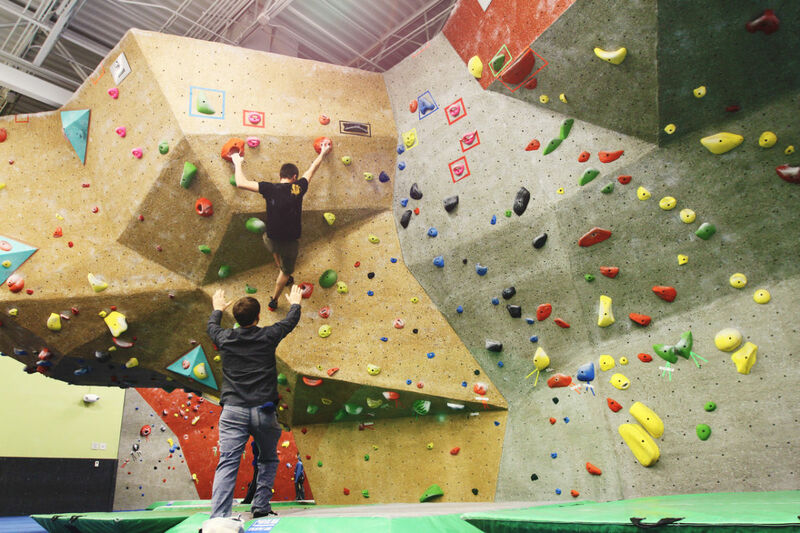 The Triangle Rock Club is the Raleigh area's premier indoor rock climbing center and gym. 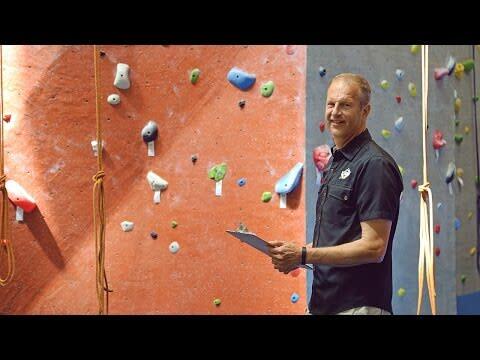 Its state-of-the-art facility offers both lead and top rope climbing, bouldering and a comprehensive strength and aerobic fitness center. Joel Graybeal | Triangle Rock Club in Morrisville and Raleigh, N.C.